National authors are easy to spot–they are the ones on the best-seller lists of the New York Times, USA Today, and other national publications. But what about local authors? These writers are often unknown and lack the national distribution networks of big publishers, but they also produce exceptional work from small and independent presses. The problem for readers (and bookstores) is assessing the quality of their work in a crowded field. One way to set them apart is to look at their performance in literary competitions that are referred by independent judges. Fortunately, several organizations exist in Florida that hold statewide competitions. These competitions generate hundreds of submissions from Florida authors and publishers, but they award top prizes to just a few. The better literary competitions employ rubrics that independent judges use for numeric scoring to rank submissions. These rubrics generate overall scores that must meet certain minimum thresholds before a book can advance in the competition. 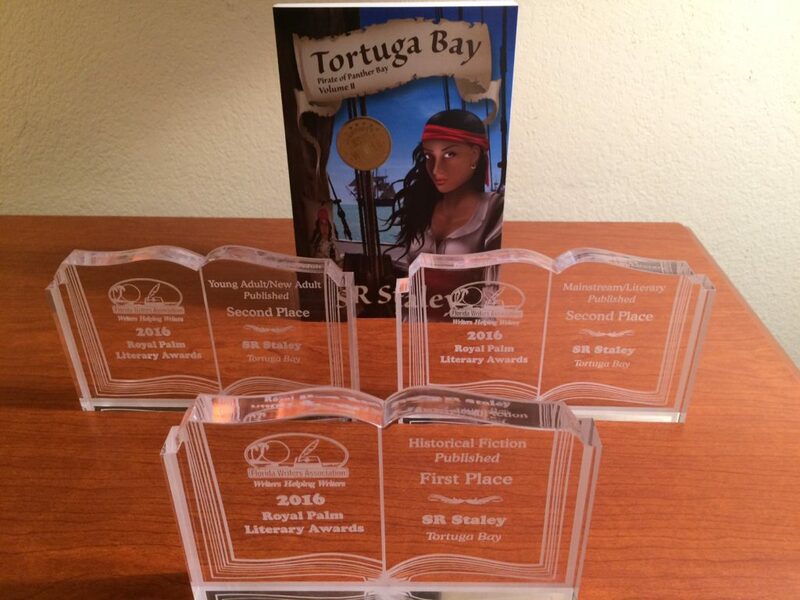 I examined data on the first, second, and third place awards for three established statewide literary competitions: The Florida Book Awards (FBA) hosted by Florida State University, the President’s Awards run by the Florida Authors and Publishers Association (FAPA), and the Royal Palm Literary Awards (RPLA) hosted by the Florida Writers Association. I then analyzed the places earned by Florida authors and ranked them by the number of wins. Since a first place is generally considered superior in quality to second place (and third place), a first place award was given 10 points, a second place award 5 points, and a third place award 3 points. Thus, an author who earned two first place awards would score 20 points, and an author who earned a first place and a second place award would score 15. These competitions, of course, are not inclusive of all authors. Authors may not submit their books because they are unaware of the competitions, find the entry fees too costly, don’t need or want the visibility, or already have an established marketing and distribution platform. Nevertheless, as a general indicator, placing well multiple times in a competitive literary contest is probably a reasonable indicator of quality. Full disclosure: I have done well in recent literary competitions, albeit in multiple categories, and have won awards in the FAPA (Tortuga Bay), RPLA (Tortuga Bay, St. Nic, Inc.), and Seven Hills Literary Competition (Renegade) run by the Tallahassee Writers Association (and not included in the rankings for this article). The results below are based on the methodology above which focuses exclusively on weighted, numeric scoring. The FBA, FAPA, and RPLA competitions provide lists of all award winners going back several years. 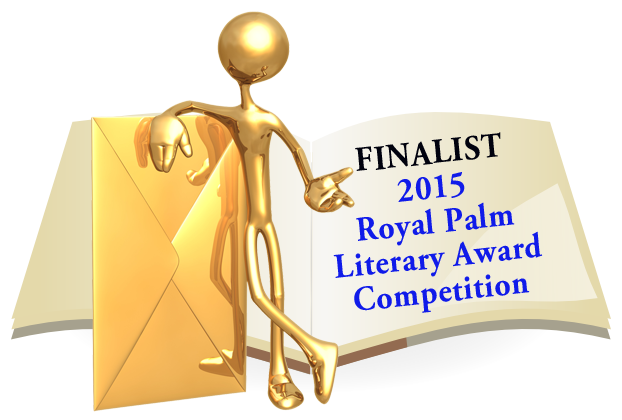 I wanted to capture active writers and those committed to the Florida literary scene. Thus, the rankings include only those for the last five years. Kyle Prue (Naples), fantasy, http://kyleprue.com. Leslee Horner’s work is notable since her books have taken home four awards–the most of all authors entering the competitions–in the young adult categories in FAPA and FBA competitions. Honorable mention also goes to Alex Finn (http://alexfinn.com), also a multiple award winner (although not first place). Future blog posts will include rankings for the categories of historical fiction, mainstream/literary and thriller/suspense. For additional information on the rankings, contact Sam Staley at sam@srstaley.com. This entry was posted in Awards, Books, Marketing, Reviews, Teen & YA fiction and tagged FAPA, FBA, Leslee Horner, literary competitions, RPLA, SR Staley, young adult fiction, young-adult authors on February 10, 2017 by SR Staley.